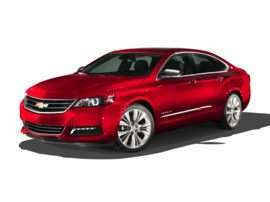 The 2018 Chevrolet Malibu is available as a 4-door, 5-seat sedan. 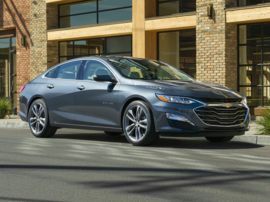 Starting at $21,680, the 2018 Chevrolet Malibu L is powered by a 1.5L, 4-cylinder engine mated to an automatic transmission that returns an EPA estimated 27-mpg in the city and 36-mpg on the highway. 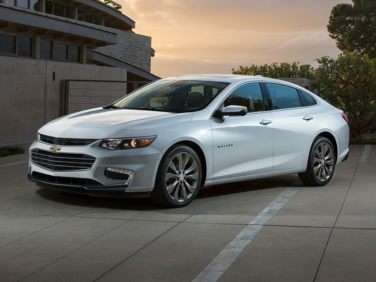 The top of the line 2018 Chevrolet Malibu Premier, priced at $31,020, is powered by a 2.0L, 4-cylinder engine mated to an automatic transmission that returns an EPA estimated 22-mpg in the city and 32-mpg on the highway. 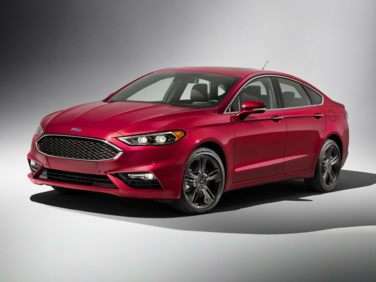 The standard features of the Ford Fusion Titanium include EcoBoost 2.0L I-4 231hp intercooled turbo engine, 6-speed automatic transmission with overdrive, 4-wheel anti-lock brakes (ABS), side seat mounted airbags, curtain 1st and 2nd row overhead airbags, driver and passenger knee airbag, airbag occupancy sensor, automatic air conditioning, 18" aluminum wheels, cruise control, ABS and driveline traction control, AdvanceTrac electronic stability. 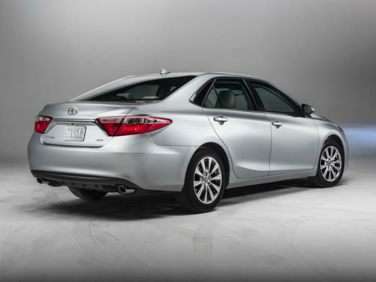 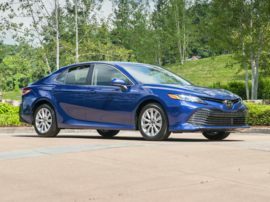 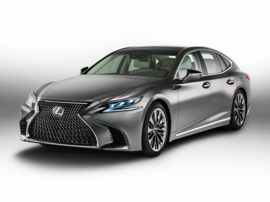 The standard features of the Toyota Camry XLE include 2.5L I-4 178hp engine, 6-speed automatic transmission with overdrive, 4-wheel anti-lock brakes (ABS), side seat mounted airbags, curtain 1st and 2nd row overhead airbags, rear side-impact airbag, driver and passenger knee airbag, airbag occupancy sensor, automatic air conditioning, 17" aluminum wheels, cruise control, ABS and driveline traction control, electronic stability. 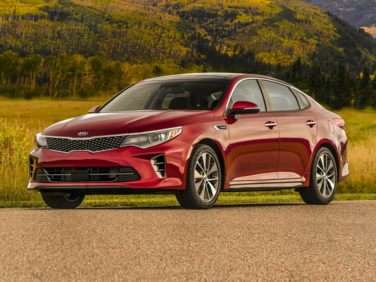 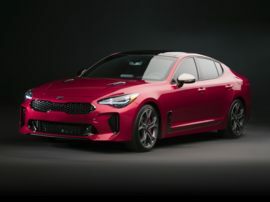 The standard features of the Kia Optima SXL Turbo include 2.0L I-4 245hp intercooled turbo engine, 6-speed automatic transmission with overdrive, 4-wheel anti-lock brakes (ABS), integrated navigation system, side seat mounted airbags, curtain 1st and 2nd row overhead airbags, driver knee airbag, airbag occupancy sensor, automatic air conditioning, 18" aluminum wheels, cruise control, Advanced Smart Cruise Control distance pacing, ABS and driveline traction control. 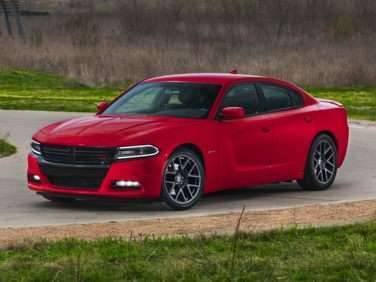 The standard features of the Dodge Charger R/T 392 include HEMI 6.4L V-8 485hp engine, 8-speed automatic transmission with overdrive, 4-wheel anti-lock brakes (ABS), side seat mounted airbags, curtain 1st and 2nd row overhead airbags, airbag occupancy sensor, automatic air conditioning, 20" aluminum wheels, cruise control, ABS and driveline traction control, electronic stability. 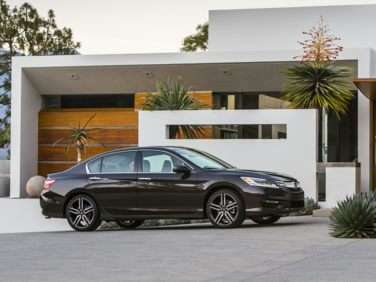 The standard features of the Honda Accord EX-L include 2.4L I-4 185hp engine, 2-speed CVT transmission with overdrive, 4-wheel anti-lock brakes (ABS), SmartVent side seat mounted airbags, curtain 1st and 2nd row overhead airbags, airbag occupancy sensor, automatic air conditioning, 17" aluminum wheels, cruise control, ABS and driveline traction control, VSA electronic stability. 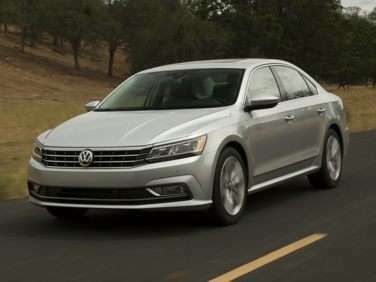 The standard features of the Volkswagen Passat V6 SE include 3.6L V-6 280hp engine, 6-speed auto-shift manual transmission with overdrive, 4-wheel anti-lock brakes (ABS), integrated navigation system, side seat mounted airbags, curtain 1st and 2nd row overhead airbags, airbag occupancy sensor, Climatronic automatic air conditioning, 18" aluminum wheels, cruise control, distance pacing, ABS and driveline traction control. 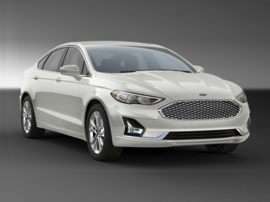 The 2017 Hyundai Sonata is available as a 4-door, 5-seat sedan. 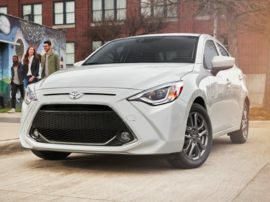 Starting at $21,600, the 2017 Hyundai Sonata Base (A6) is powered by a 2.4L, 4-cylinder engine mated to an automatic transmission that returns an EPA estimated 25-mpg in the city and 36-mpg on the highway. 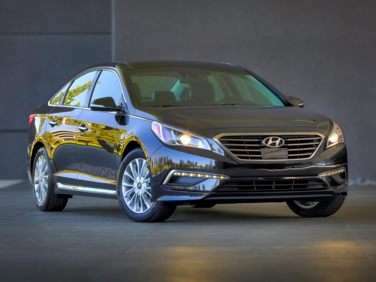 The top of the line 2017 Hyundai Sonata Limited 2.0T (A6), priced at $34,350, is powered by a 2.0L, 4-cylinder engine mated to an automatic transmission that returns an EPA estimated 21-mpg in the city and 30-mpg on the highway. 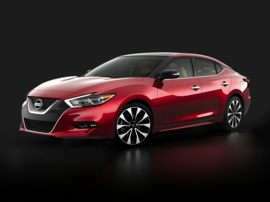 The 2017 Mazda Mazda6 is available as a 4-door, 5-seat sedan. 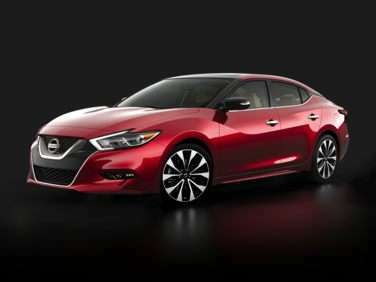 Starting at $22,995, the 2017 Mazda Mazda6 Sport (A6) Sedan is powered by a 2.5L, 4-cylinder engine mated to an automatic transmission that returns an EPA estimated 26-mpg in the city and 35-mpg on the highway. 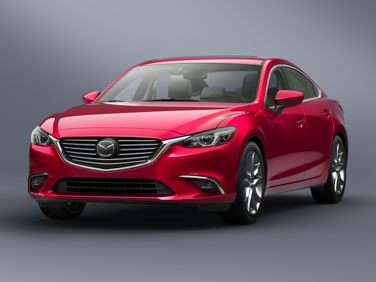 The top of the line 2017 Mazda Mazda6 Grand Touring (A6) 2017.5 Sedan, priced at $30,695, is powered by a 2.5L, 4-cylinder engine mated to an automatic transmission that returns an EPA estimated 26-mpg in the city and 35-mpg on the highway. 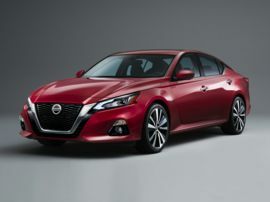 The standard features of the Nissan Maxima 3.5 Platinum include VQ 3.5L V-6 300hp engine, 2-speed Xtronic CVT transmission with overdrive, 4-wheel anti-lock brakes (ABS), integrated navigation system, side seat mounted airbags, curtain 1st and 2nd row overhead airbags, airbag occupancy sensor, automatic air conditioning, 18" aluminum wheels, cruise control, Intelligent Cruise Control distance pacing, ABS and driveline traction control.